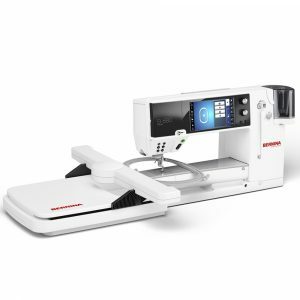 Sewing, embroidering and quilting with exceptional precision, the BERNINA 8 Series machines offer everything you need to create professional-quality projects: an extensive range of functions and accessories, plus variable setting and combination options making a staggering range of creative techniques available. 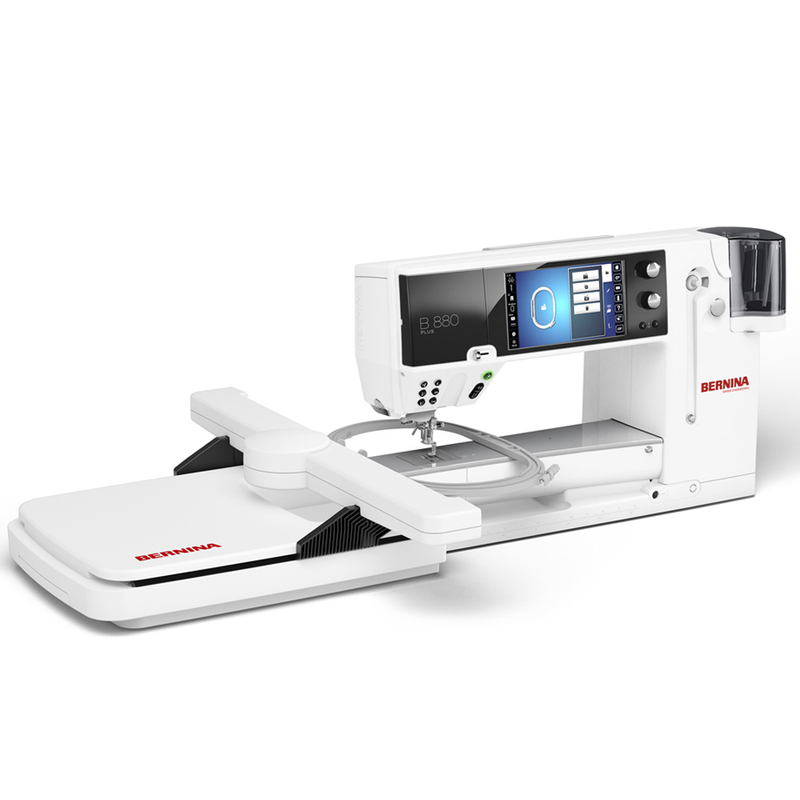 BERNINA 8 Series sewing machines are characterized by maximum ease of operation and precision, and offer a wealth of professional features, such as the BERNINA Stitch Regulator (BSR) and extensive memory functions for your own stitch creations and combinations. 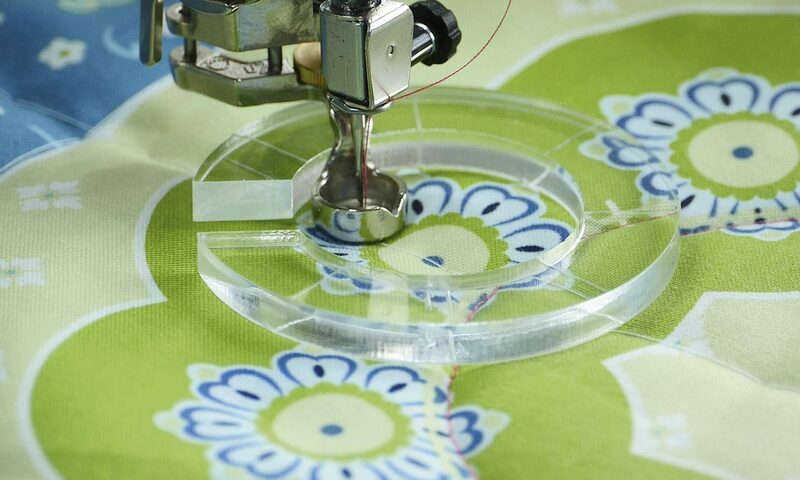 In short, all you need for boundless creativity!